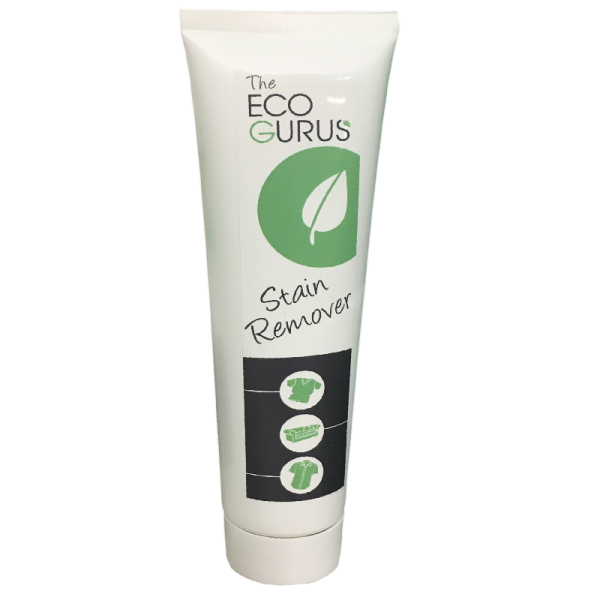 The Eco Gurus Stain Remover, removes stains on coloured textiles, upholstery, carpets, clothes, curtains and laundry. 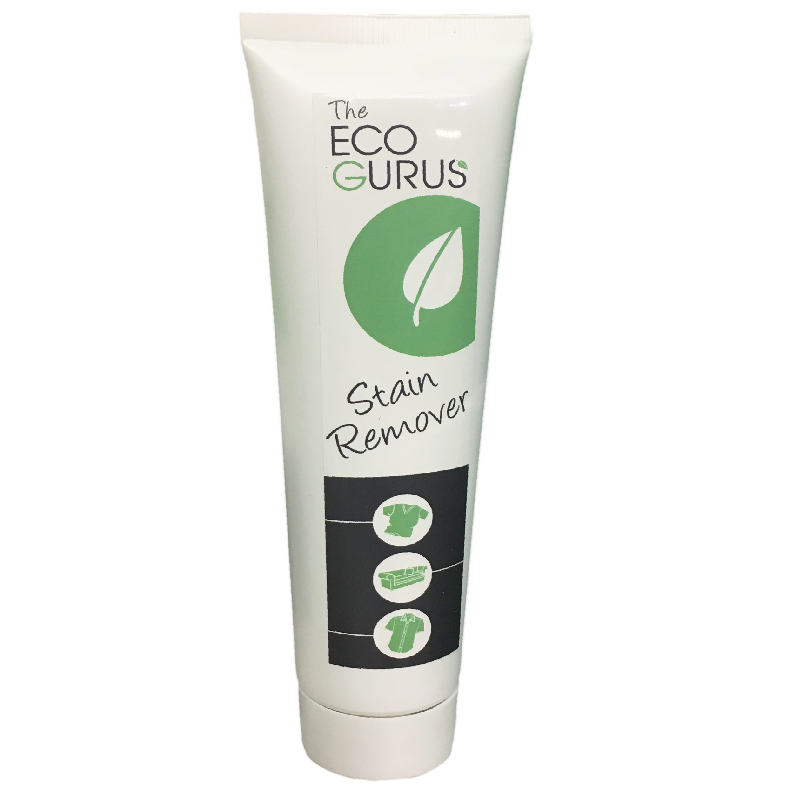 Highly effective and gentle on common stains. Suitable for all types of fabric. How to use: Apply directly on the stain. Leave for 10 minutes. Put in the washing machine.